Following the successful identification and the subsequent withdrawal of the Sardinian idol, Dr. Christos Tsirogiannis, a forensic archaeologist and Research Assistant with the Trafficking Culture Project has forwarded ARCA four additional images of antiquities that match photos from the Symes-Michaelides archive. Tsirogiannis and Italian heritage professionals have been working diligently for years to make sense of a lengthy catalog photo and forensic documentation, that paint a vivid picture of the complexity of the network of dealers, middlemen, and tombaroli involved in the looting and smuggling of antiquities. These four identified objects match auction items that are to be included in two December sales events; one held by Christie's New York scheduled for December 11, 2014 and another with Sotheby's New York to be held the following day. The object appears in the same condition in the Symes-Michaelides archive. The dealers are not mentioned in the collecting history supplied by the auction house. 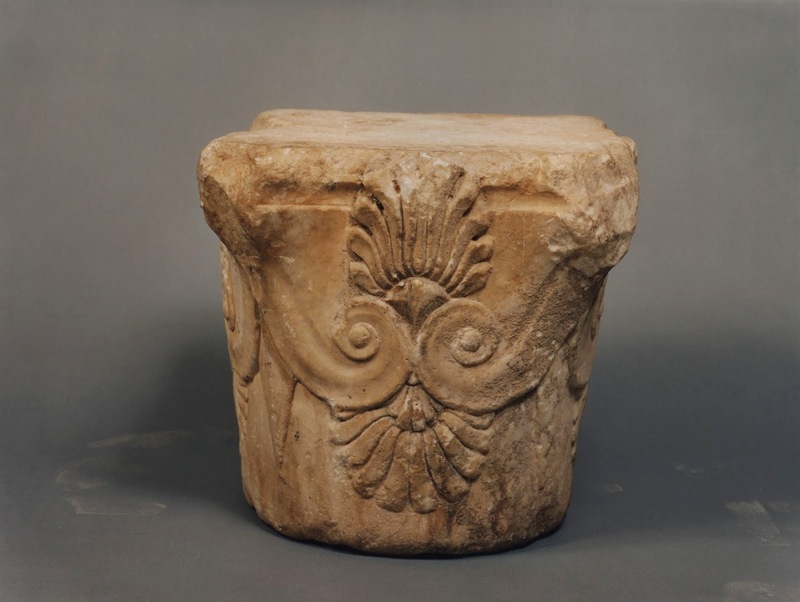 The object is depicted in the same condition in the images that have been confiscated by the American authorities from the antiquities dealer David Swingler, among hundreds of antiquities which were repatriated to Italy after it was found that they were smuggled. Swingler's name is not included in the collecting history supplied by the auction house. The object appears in the auction catalog with its surface cleaned, unlike its appearance in the Symes-Michaelides archive. The dealers are not mentioned in the collecting history supplied by auction house. Note: These suspect objects have been brought to the attention of authorities in the United States, Italy and Egypt. More than four decades have passed since the 1970 UNESCO Convention on the Means of Prohibiting and Preventing the Illicit Import, Export and Transfer of Ownership of Cultural Property. 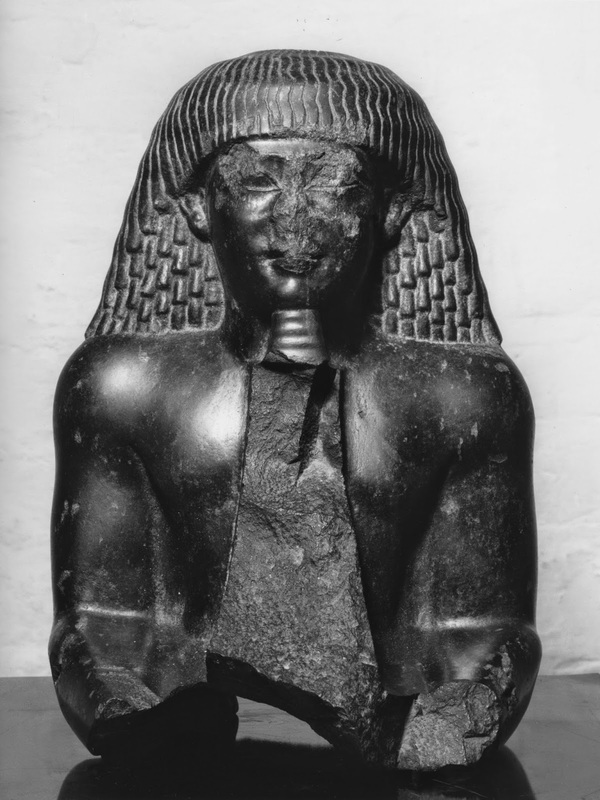 Despite greater public awareness of the problems posed by looting, suspect antiquities are still finding their way into auction houses through methods embedded within the licit antiquities trade. 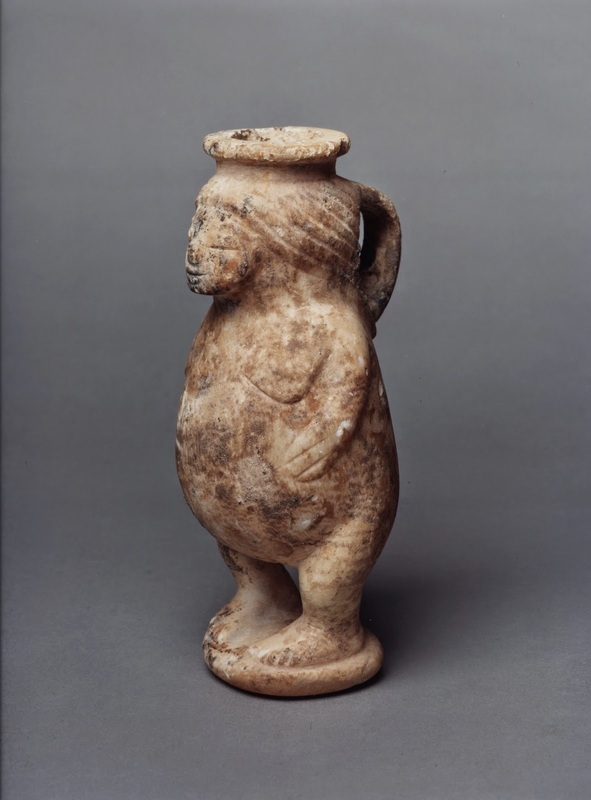 By whitening a tainted object's illicit background through legitimate or contrived collection histories, laundered objects, be they from Italy, Egypt, Iraq or Syria, will continue to find their way into the glassy catalogs of licit objects being sold on the art market. Unless tighter sanctions are imposed by governments or unless the art market itself voluntarily polices itself better, at the behest of culturally aware collectors or the general public, the problem will continue. Predatory and subsistence looters will continue to supply the demand for materials needed and by proxy encourage the parasitical relationship between them, the middlemen suppliers and the auction houses. Do the auction houses have access to the photos from the archive that Dr. Christos Tsirogiannis has? A more appropriate question to ask is, does the agency used by Christie's to check collecting histories have access to the photographs? More interesting is why the key parts of the collecting history are not presented in the catalogue entries. The contents of these archives are part of ongoing investigations so the release of images to the general public is not likely. Having said that, auction houses and the members of the international antiquities market are free to approach Italian and Greek authorities directly, before an item is approved for auction and the authorities will check every single object for them free of charge.